Concept phones are something fascinates our imagination. We all love to read about the concept phones. 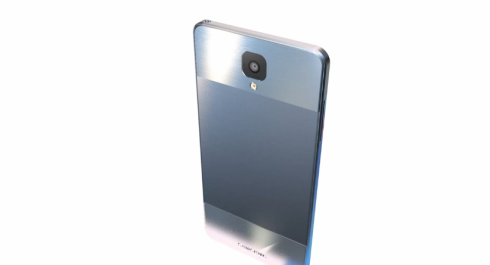 Here is a list of mind blowing yet realistic concept phones for 2015. However something must be kept in mind when going through this list, that it's not going to be all about the high-end smartphones in 2015 either, demand for budget smartphones is growing so we'd like to see some concepts from some lesser models too. This fantastic concept phone is rendered by Hasan Kaymak and it follows the footsteps of the HTC One M9. 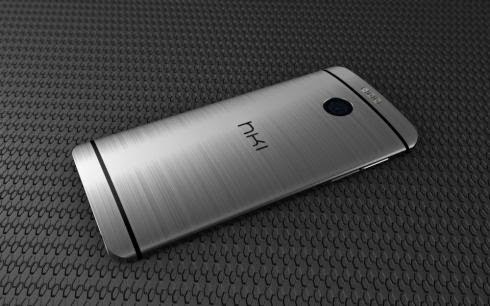 This phone looks beautiful with its metallic design. The corners are rounded which gives it a very sleek and stylish look. The case also comes with delicate BoomSound speakers. On top of the phone, there are 3 LED flashes with a huge camera sensor on the side. The flashes will also be used as smaller cameras to capture the minute details. This concept phone is also rendered by Hasan Kaymak. This beautiful phone has a metallic body and it doesn’t look like any of the other Smartphones present in the market. This phone has gorgeous looking dual speakers at the front which makes the sound system of this phone just fantastic. The Sony camera also comes with a stylish new flash. Under the camera is a tiny heart rate sensor which makes the phone looks chicer. This amazing concept phone rendered by Hasan Kaymak is by far the most interesting concept HTC One M9 phone. The specs are remarkable with 64 bit octal processor. The enormous 6200 mAh Lithium-Sulfur battery helps to keep the phone charged for much longer. The display is quite decent with a Quad HD 5 inch screen. The front camera is of 5 megapixels which are great for taking selfies. The rear 21 megapixel camera comes with LED flash. The nano-SIM and MicroSD cards are covered with a kickstand. There are also a few pogo pins which help if you want to add external adapters. You can easily add external battery, cameras etc. This beautiful metallic phone comes with a fingerprint scanner and a heart sensor. This mind-blowing iPhone Air 6 is rendered by GiorgiTedoradze. It’s quite big in size than the previous iPhone 6 yet quite slimmer too. 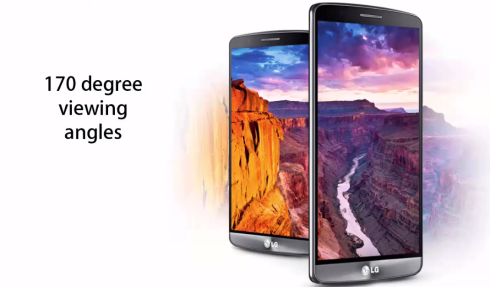 It comes with a Full HD resolution with a 5.5 inch display. The hardware is one of the best which makes the phone quite fast. It runs on iOS 9 and has a metallic case. The camera is no doubt one of the best cameras with 10 megapixel shooters and optical image stabilization. The huge 2600 mAh battery gives approximately 11 hours of talk time and 320 hours of standby time. This concept phone comes in incredible 5 different colors. The phone has a lot of different features for taking ‘selfies’. The rear camera is 16 megapixels whereas the front camera is 5.1 megapixels. It has a very decent display 4.7 inches screen with a resolution of 3840 x 2160.